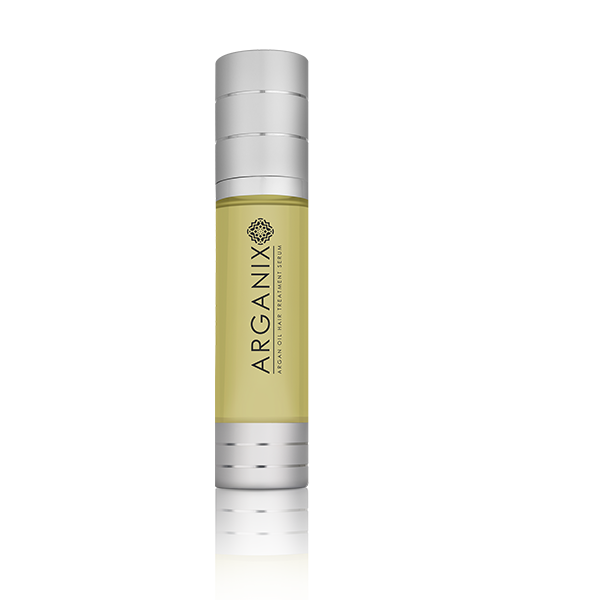 Bringing you only the finest quality Organic Moroccan Argan oil and Argan Oil based cosmetics. 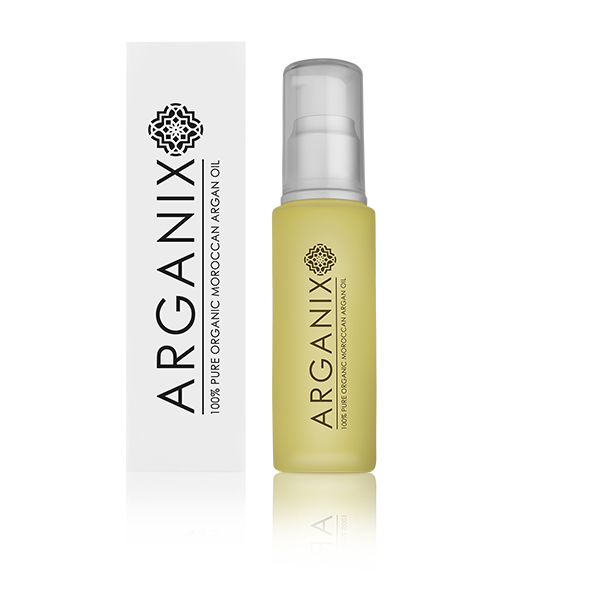 Arganix is a UK based company which specializes in Organic Moroccan Argan Oil and argan oil based products. 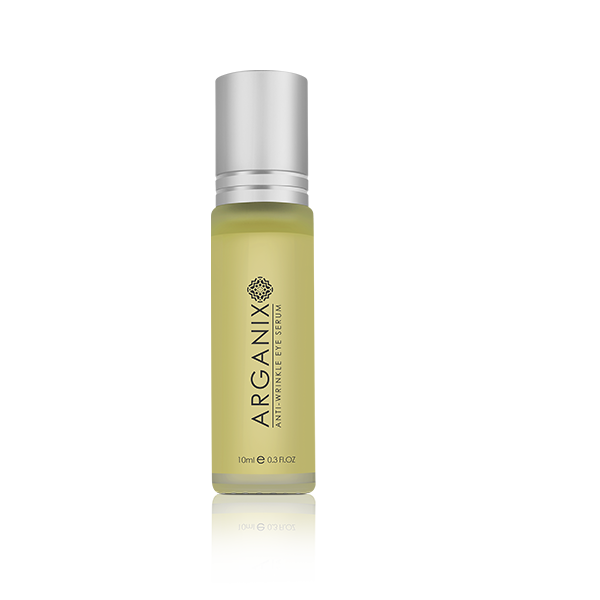 Our mission is to bring the highest quality genuine Organic Moroccan Argan Oil and argan oil based products to the global market, whilst upholding fairtrade principals ensuring the growers and co-op workers who process the raw kernels receive a fair return for their work. We continually monitor the work condition to ensure a fair deal for the workers and actively support programmes specifically developed to empower women both in rural morocco and around the developing world. 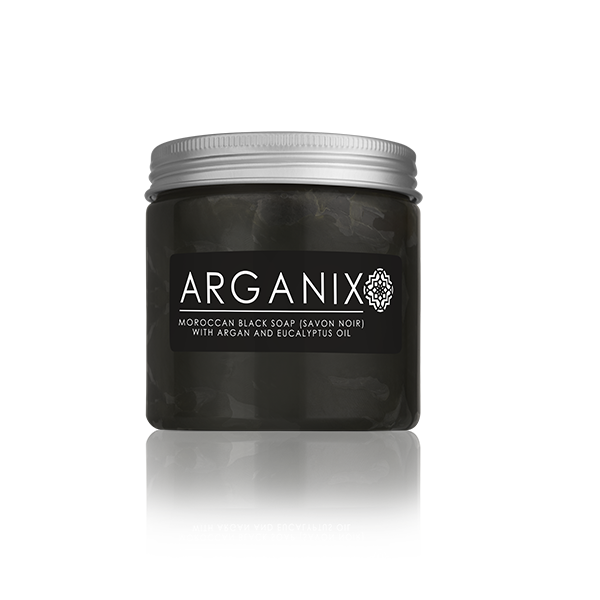 At Arganix we strive to provide the highest quality of products such as organic argan oil for use on the face, argan oil for skin and hair, anti-ageing cream, black soap and hair serum. We go to great lengths to ensure that every batch produced is of the highest standard. We hold a number of organic certification including USDA Organic, European and French Agriculture Biologique organic certificates. 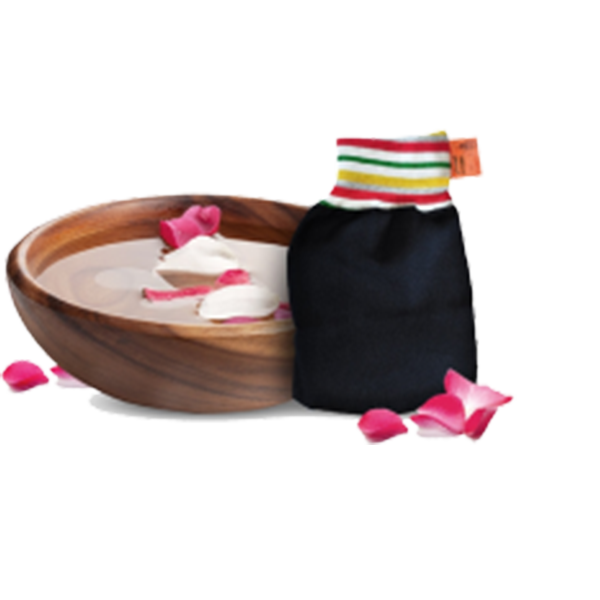 In addition to those we also comply with ECOCERT standards to ensure all raw materials are organic, are sustainably sourced and fair trade compliant. Our quality commitment to quality control does not end at production. Even after production, we ensure that our products are stored in the right environment so that temperature or sunlight does not affect the quality in any way.